The Sinclair is located at 52 Church Street in Cambridge, MA - right in the heart of Harvard Square. 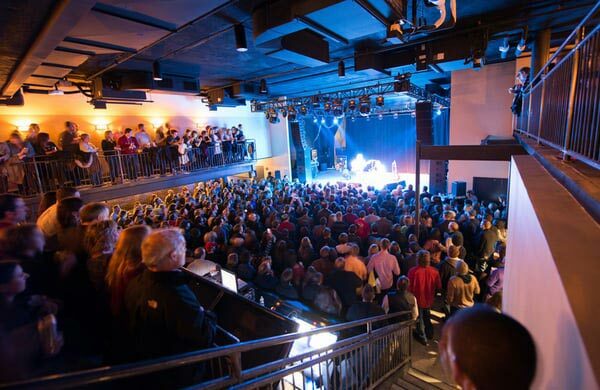 The Sinclair Music Hall is a live music venue and kitchen with gastropub influences. Kitchen - The Kitchen stays open until Midnight. One of the easiest ways to get to The Sinclair is on the RED LINE of the T. Other than that there are public parking options and very limited streetside parking.